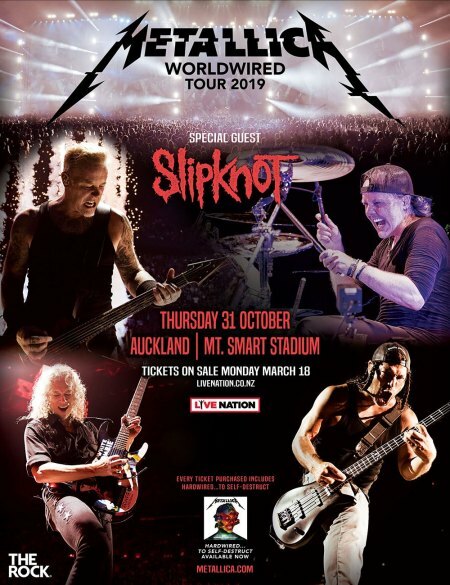 Tickets to METALLICA's New Zealand concert in the fall were snapped up within 12 minutes after they went on sale this morning (Monday, March 18). Special guest SLIPKNOT will provide support at the at Auckland's Mt Smart Stadium on Thursday, October 31 and all Australian dates. 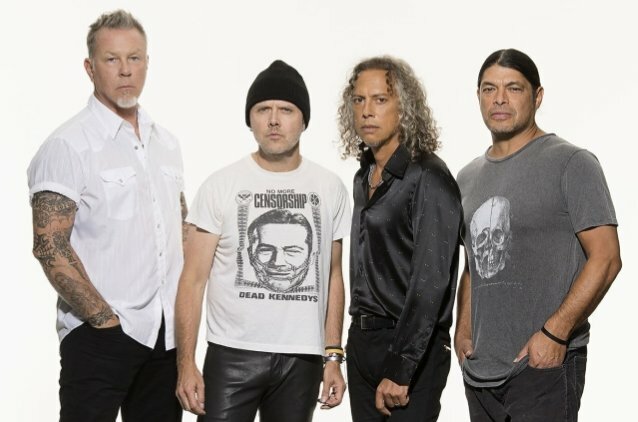 It was reported last week by Stuff.co.nz that a number of METALLICA fans in New Zealand were unable to access the band's pre-sale web site, leaving them angry and disappointed. 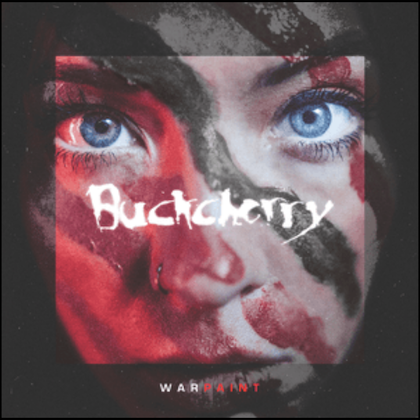 The Fifth Member Fan Club and Legacy Member Fan Club pre-sales for the Auckland show went live on March 12, but some fans said they were unable to access the Ticketmaster page, and could not add tickets to their cart. Some were repeatedly served an error message page. A spokesperson for Ticketmaster denied the site had crashed and said close to 17,000 ticket had been sold during the pre-sale period. "For the remaining on-sales taking place in the next week, to ensure fair access for all customers we will have a queuing system in place to prevent web site overload," the spokesperson said. Promoter Live Nation said the response to the METALLICA pre-sale had been phenomenal. "Judging by the number of tickets sold since the pre-sale launched on Tuesday, we believe there was no problem with the site," a spokeswoman for Live Nation said. METALLICA last visited New Zealand in 2010, when it performed in Christchurch and Auckland. The band's "WorldWired" tour has played more than 130 shows across the world since its 2016 kick-off.